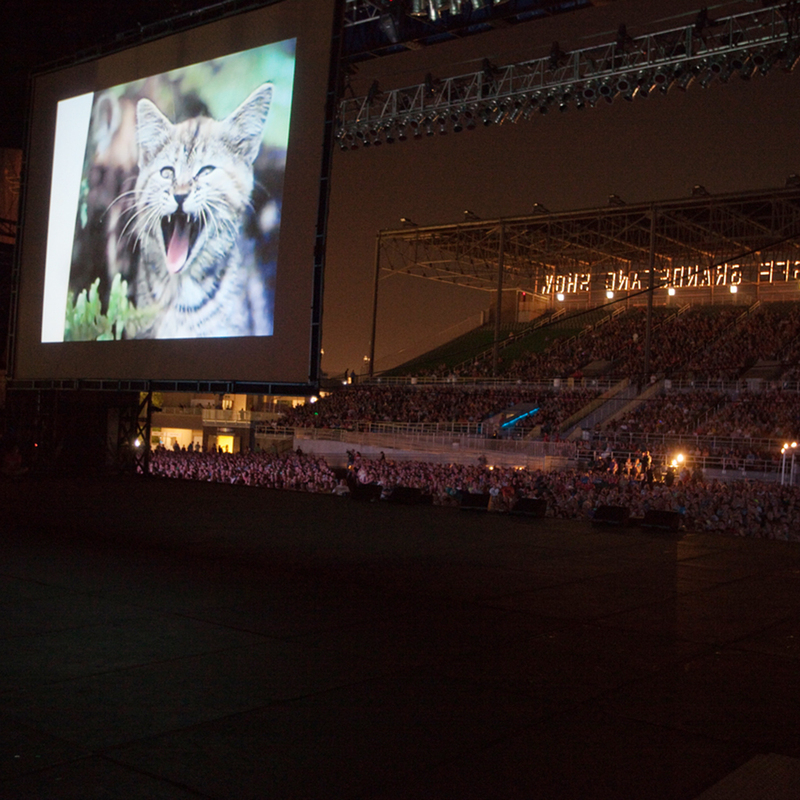 The Internet’s greatest cats will be leaping from the desktop to the big screen this summer at the third annual Internet Cat Video Festival, making its return to Minneapolis August 14 at Open Field. Produced by the Walker Art Center, the event is a competition for connoisseurs of the genre, which culminates in the awarding of the prestigious Golden Kitty prize. But what elevates a mere meme to the level of feline film? To break down the anatomy of a masterpiece (meow-sterpiece? ), we asked this year’s festival programmer, William Braden—winner of the top prize in 2012 for his melodrama Henri, le Chat Noir—to tell us what makes this year’s nominees stand out.